The average hourly rate for a business lawyer can range anywhere from $100 per hour in a small town to more than $1,000 per hour for a senior partner at a big city law firm. Given these rates, it’s no wonder many small business owners want to know if it’s possible to get free legal advice for their business. While free and cheap legal services aren’t easy to come by, they are available if you know where to look. Here’s our rundown of where to find free legal services, as well as some advice on when to enlist the help of a business lawyer. Most small business owners begin looking for legal help only after they’ve been sued or have landed in legal hot water. The reality is that finding free legal advice can take some time, so it’s best to go this route only when you have time on your side. If you have a legal emergency, need to meet a deadline, or if there’s a lot of risk or money on the table, it’s wise to consider hiring a lawyer as soon as possible and negotiating the best rate possible. 1. Attend free legal workshops and pro bono clinics. Most state bar associations, which are responsible for licensing attorneys in the state and regulating their work, have requirements for free or pro bono hours that lawyers have to complete each year. Lawyers can satisfy these requirements in multiple ways, and one way is by participating in free legal clinics and workshops. Public organizations, such as libraries, nonprofits, and courts, often host free legal aid clinics. Volunteer attorneys attend these events and provide basic legal advice. Keep in mind that these lawyers will not represent you, but they will be able to answer basic questions in a short session (usually half-hour sessions). State bar associations often have free legal aid hotlines. For example, the New York City bar has a phone number that low-income residents can call to get free legal advice on a range of matters, including small business topics. Law schools also have clinics where law students and professors can give you basic guidance about a legal issue. Some law schools have clinics that specifically serve entrepreneurs and a small business clientele. Free legal aid clinics can fill up fast, so make sure you sign up for a appointment well in advance. To get more information about legal aid options near you, visit the American Bar Association’s online directory and search for your state or city. You can also call law schools in your area to find out about clinics. 2. Take advantage of free consultations. Many attorneys offer free initial consultations to satisfy their state bar’s requirements on pro bono hours. This consultation is an opportunity for you to ask initial questions and to discover if the lawyer is a good fit for you and your business. What is your background? How experienced are you with my business’s industry and the type of legal issue that I have? What will be your strategy for my case? Will my case potentially involve litigation/court appearances? Besides you, who else (paralegals, partners) will handle my case? How often will you communicate with me about my case, and what method of communication will you use (phone, email, or in-person appointments)? If the lawyer doesn’t answer these questions to your satisfaction, you’re free to walk away. Sometimes, the initial consultation can provide you with sufficient information to resolve your legal problem. In most cases, however, the consultation will just give you a starting point, and you’ll need to make additional follow-up appointments with an attorney (which will then be charged at the attorney’s standard hourly rate). 3. Choose a lawyer who uses a contingency fee structure. It may surprise you to know that many lawyers these days are open to creative billing arrangements to get more small business clients. Instead of an hourly rate, business lawyers can use a contingency fee structure or alternative arrangements. A contingency fee structure means you’re obligated to pay the lawyer only if you win your case. The lawyer’s fee then comes out of the money that’s awarded to you. While this isn’t “free” legal advice, this payment model does give you a risk-free way to obtain legal representation. Contingency fees are used primarily in personal injury lawsuits, but they can be used in any type of case, including business litigation. If your business has been sued and you need to defend yourself in court, consider looking for a firm that will work for you on a contingency fee basis. 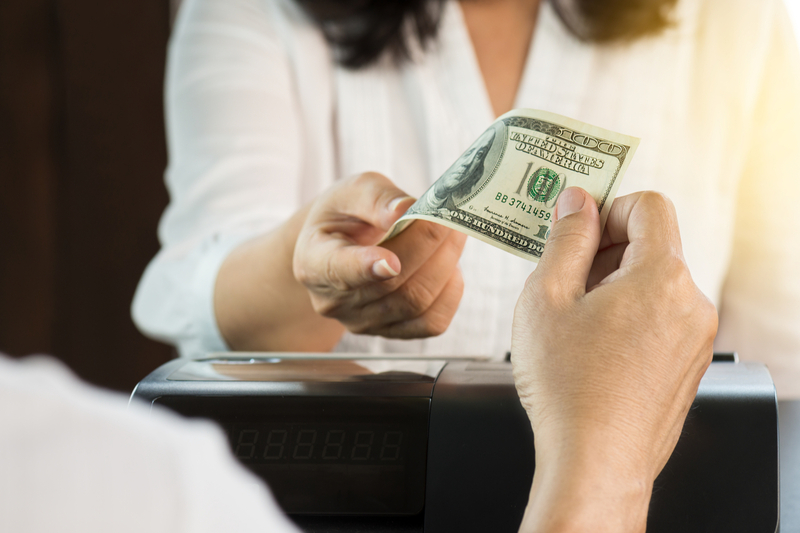 Not only does a contingency fee structure work in your favor, but it also incentivizes the attorney to work harder on your case so that they can get paid. While they are still not common within large law firms, smaller firms may be open to “fixed fee” or “task based” pricing where they will charge you a specific amount for routine projects. For example, instead of charging hourly for reviewing a contract, they may specify the price at the outset for this task. 4. Use an online legal service. There are several online legal services that offer legal assistance for free or for a low fixed rate. They can be an excellent resource for tracking down legal forms, getting advice on how to structure your business entity, and finding local lawyers. LegalZoom: Fixed monthly rate for custom legal forms, document review, business formation, and phone calls with a lawyer. Rocket Lawyer: Fixed monthly rate for custom legal forms, document review, online legal Q&A, business formation, and phone calls with a lawyer. LegalShield: Fixed monthly rate for legal correspondence, debt collection assistance, document review, and phone calls with a lawyer. Nolo: Free articles, authored by attorneys, about a range of legal topics. Legal marketplaces like these are a great way to obtain low-cost or free legal help. 5. Sign up for online legal courses. One final option for free and inexpensive legal support is online courses for entrepreneurs and business owners. 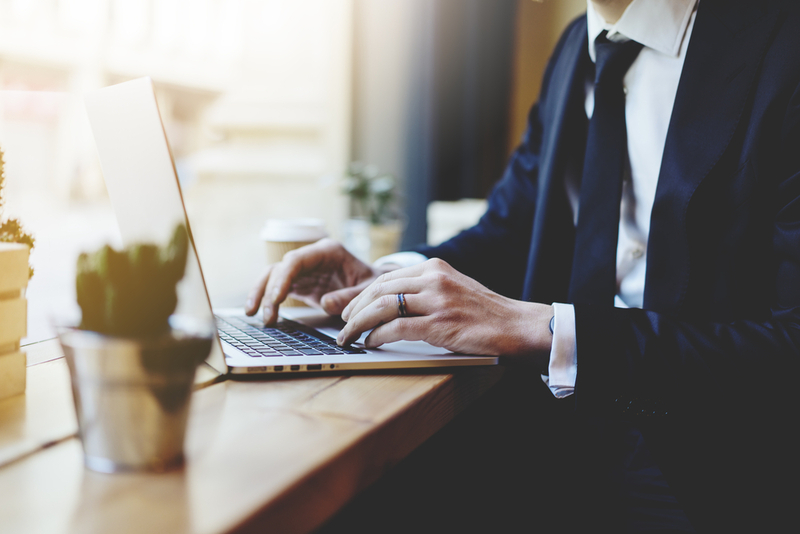 Some online education providers host courses in business law to help entrepreneurs navigate the complexities of starting and running a business. Alison, Fundamentals of Business Law (free): Covers the differences among sole proprietorships, general partnerships, limited partnerships, C-corporations, and S-Corporations. Coursera, Protecting Business Innovations via Patent (free): Covers the following information about patents: What is a patent? What do they protect? How do I get a patent? Where are patents valid? How much do they cost? MIT OpenCourseWare, Law for the Entrepreneur and Manager (free): Covers the life cycle of a corporation from formation to going public. It also addresses business financing, mergers and acquisitions, intellectual property, and more. Udemy, Business Law for Entrepreneurs ($11.99): Covers the different choices for business entity structure and the critical components of a business contract. These courses are a nice way to get an overview of the business legal landscape. However, if you have a specific question about your business, some of the earlier options for finding free legal advice will be better suited to you. With the array of online legal websites that have popped up in the last few years, what once required the help of a lawyer can often be accomplished with just a few clicks. Below are some of the things you generally do not need to hire a lawyer for. Of course, if your situation is outside the norm or if you have specific questions pertaining to your business’ situation, then we recommend hiring an attorney. Obtaining an employer identification number (EIN): An employer identification number (EIN), also known as a business tax ID, is a unique nine-digit number that most businesses need to file taxes. It’s free and simple to apply for an EIN on the IRS website. Obtaining a business license: Businesses in some industries, such as food service and health care, need a business license to set up shop. In most cases, your secretary of state’s office can guide you in the right direction for obtaining a license. Getting a business loan: While obtaining a business loan is a huge step in growing your business, you don’t necessarily need a lawyer to walk you through this process. A Fundera loan specialist and your accountant are great people to talk to, however, when considering a business loan. They can talk to you about qualification requirements for different lenders, interest rates, and terms. Writing a business plan: Business plans are the best way to envision your business’ future and to check if you’re on track to meet specific goals. They usually cover things like your competitive strategy, marketing plan, and financial projections. Usually, you don’t need a lawyer, but business plan software and your accountant can be helpful, especially when writing about your financials. Finding legal forms or regulations: Legal forms are usually available for free on legal services websites like those mentioned above or on government websites. You can also find relevant laws and regulations on government websites. There are some areas of your business where it’s okay to skimp on dollars. For example, it’s easy to pull back your budget on a marketing approach that isn’t working or take on more responsibilities yourself in exchange for spending fewer dollars on hiring. However, legal is one area where it’s important to hire someone who’s qualified to give you sound professional judgment. Cutting corners and trying to do things yourself when you need a lawyer to represent you could lead to fines and even lawsuits. This doesn’t mean you need to spend a fortune on legal fees. Just make sure your attorney has experience with your industry and the type of problem you’re trying to solve, and ensure that your fee agreement is clear and in writing. This will ensure a happy road ahead for you, your business, and your attorney. Your budget doesn’t have to prevent you from getting the legal advice you need for your business. There are several great options for finding free legal help, from local legal aid clinics to online legal courses. With so many options, you’ll have all the legal support you need to take your business to the next level.